Mining - A site for the history of Belgrave & surrounding areas in Tamworth, England. It is likely that coal mining in the Belgrave area has been taking place for centuries, starting with simple “Bell pits”. This may be how the area got it's name - "Bel" grave. During the 19th century, mining in Tamworth and surrounding areas became more organised and extensive. 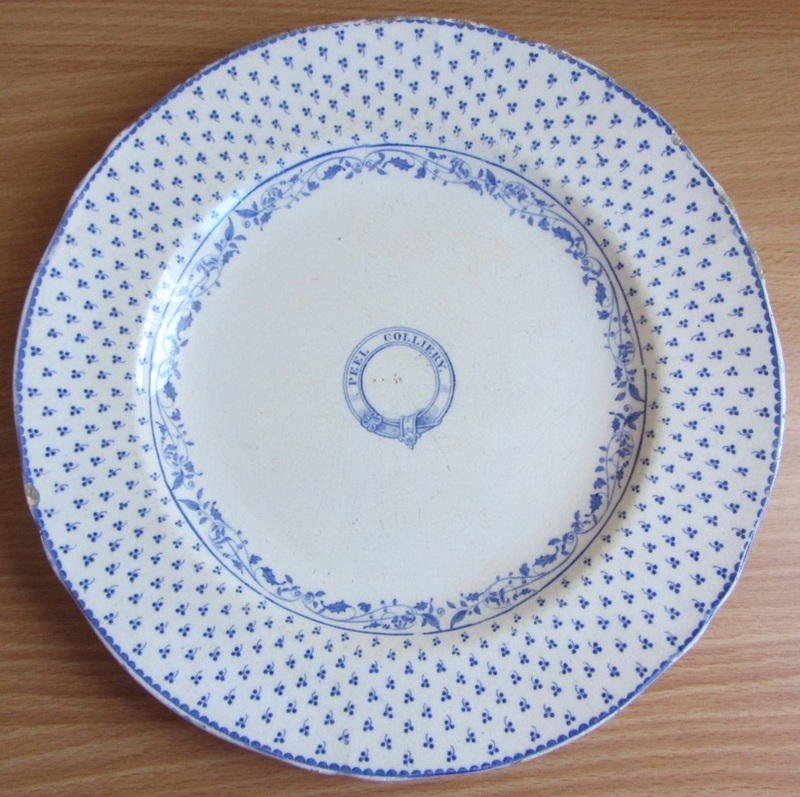 There were two notable collieries located in Belgrave; Beauchamp and Peel collieries. 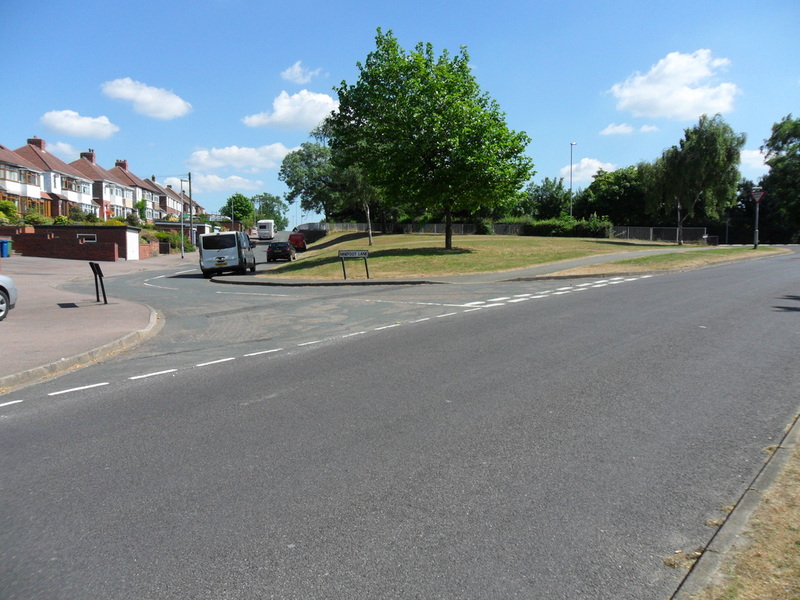 Beauchamp Colliery was located in the area just beyond the end of Belgrave road. In 1923, Beauchamp was producing coal and clay and employed 102 people working underground and 17 people above ground. Peel Colliery was also known as "Corner pit" because it was situated on a bend at the junction of Wilnecote Lane and Ninefoot Lane. ﻿﻿﻿A 1923 map﻿﻿ ﻿of Belgrave shows this pit as disused. 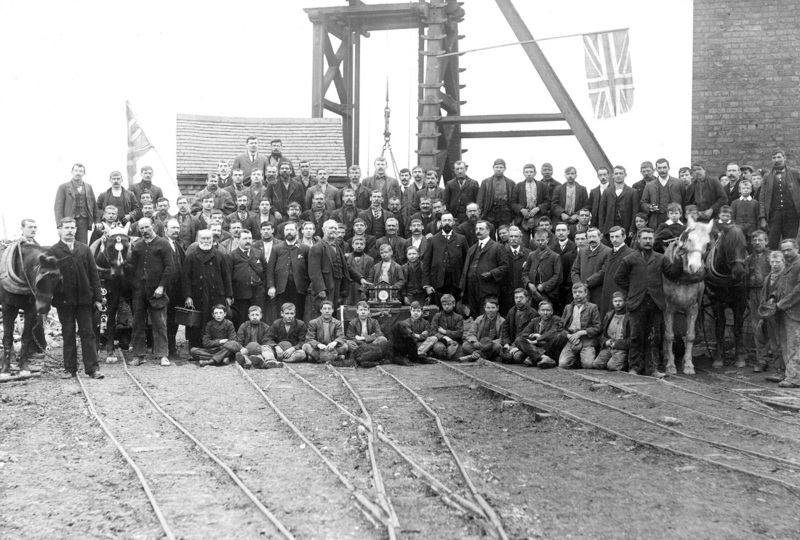 Do you know of any pictures of these Collieries in Belgrave? There is little information readily available about mining in the Belgrave area, but we have this account from a local mine worker. We have also included links to other publications providing information about mining in the surrounding area. 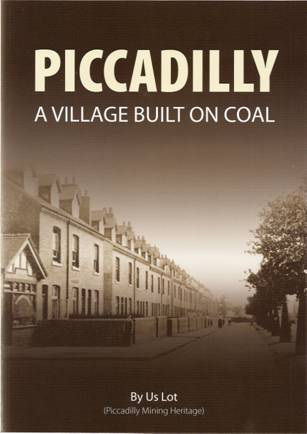 The first is by Piccadilly Mining Heritage 2006, which was put together by a group of ex miners and their descendents, who grew up and lived in the old mining community before the colliery was closed in 1968. Click on the picture if you want to order a copy of this publication. 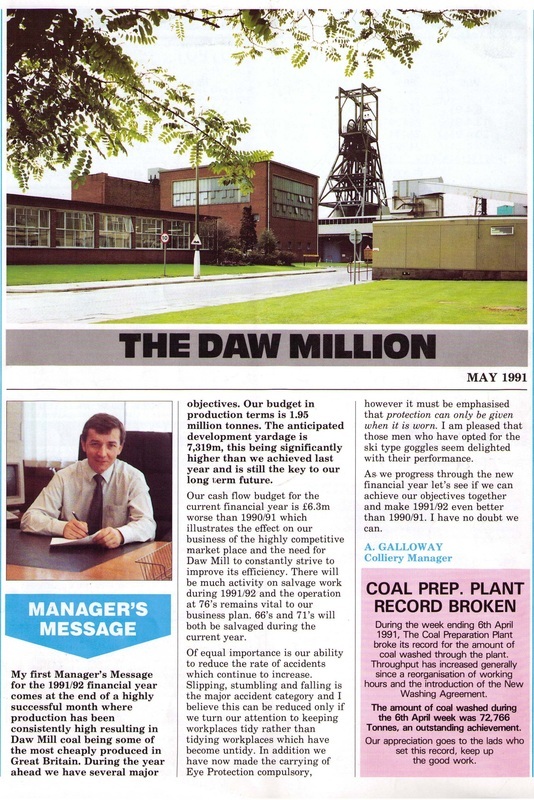 The last two pictures link to publications produced by Daw Mill. This colliery closed in March 2013 due to an underground fire and marks the end of an era for coal mining in this area. 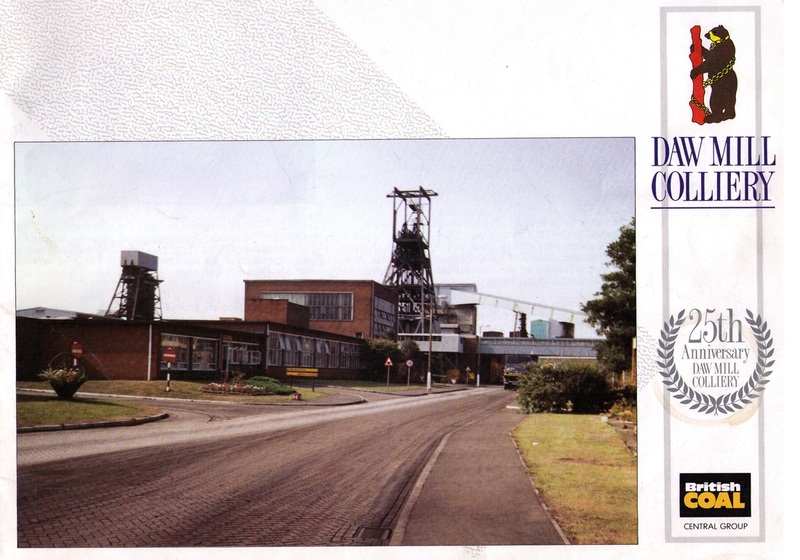 A booklet celebrating the 25th anniversary of Daw Mill Colliery.